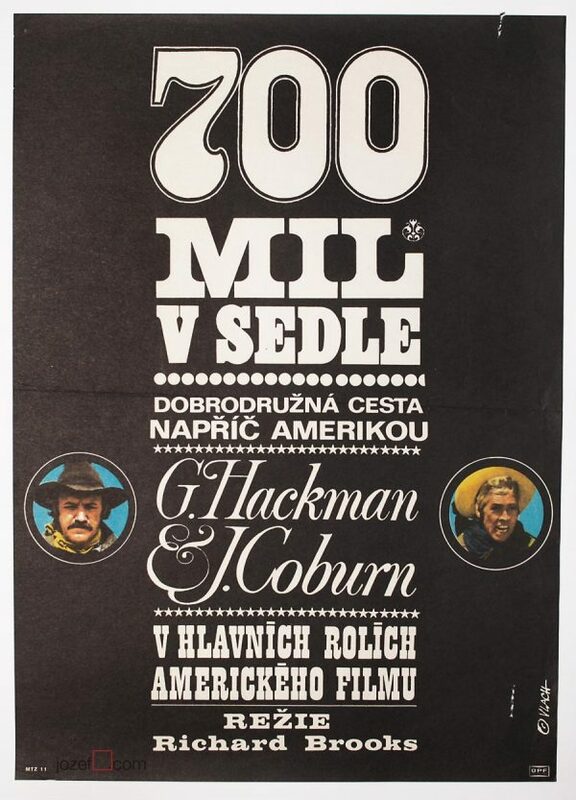 60s movie poster for Sam Peckinpah’s western by Czech artist Josef Vyleťal. 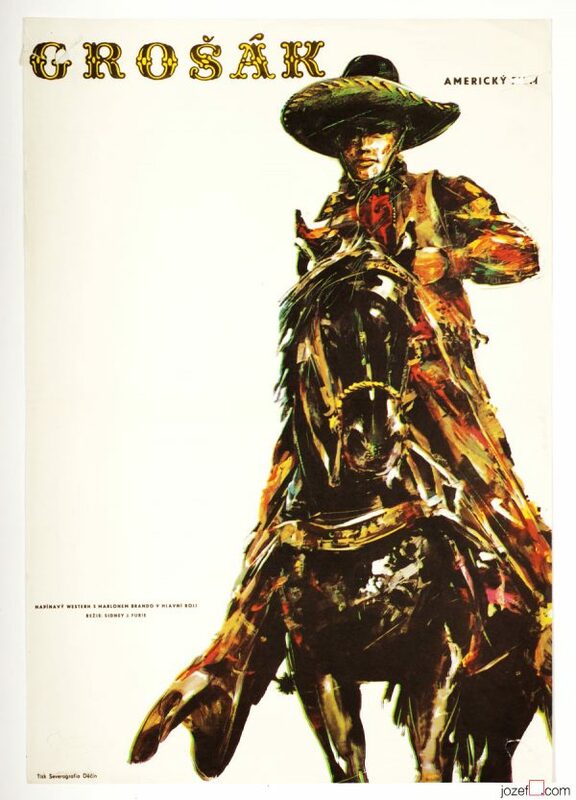 Ride the High Country movie poster by Josef Vyleťal. Josef Vyleťal (1940 – 1989) – Czech painter, graphic artist and film or theatre set designer. He studied architecture at the Technical University in Bratislava and at the Academy of Arts, Architecture and Design in Prague. 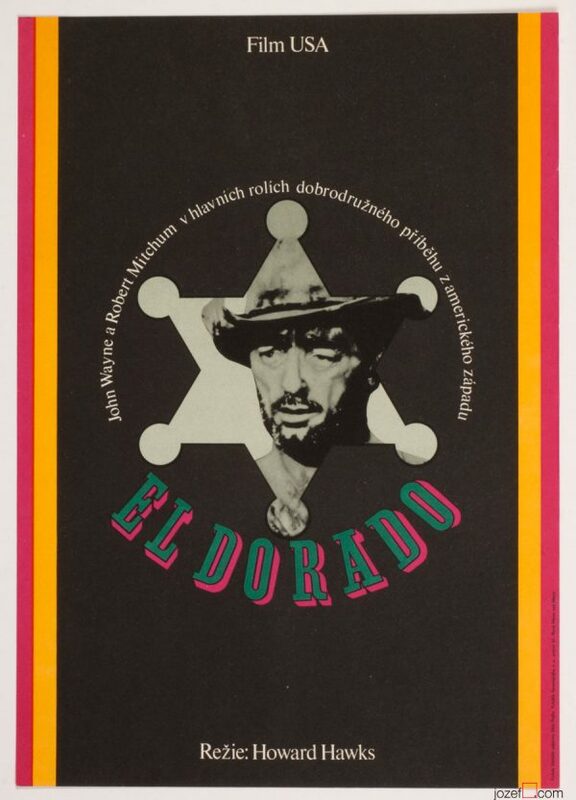 In between 1964 – 1979 he created 115 movie posters. His major influences were surrealism and paintings by North Renaissance old masters. He was married to fine artist and award winning poster designer Olga Poláčková-Vyleťalová. 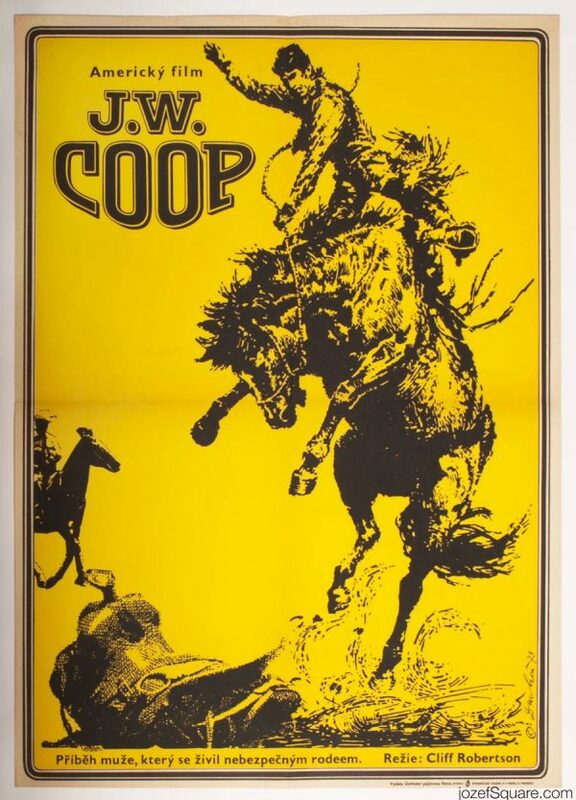 western posters in our online archive. 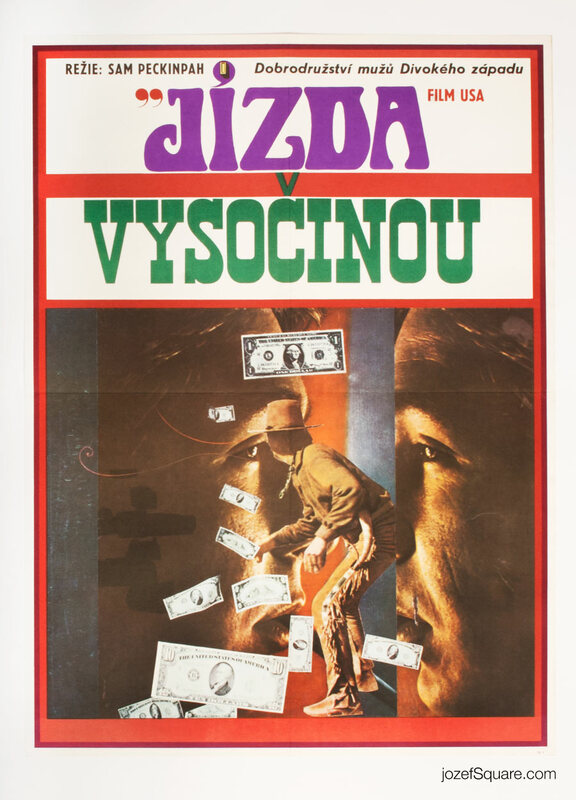 Be the first to review “Movie Poster – Ride the High Country, Josef Vyleťal, 1969” Click here to cancel reply.